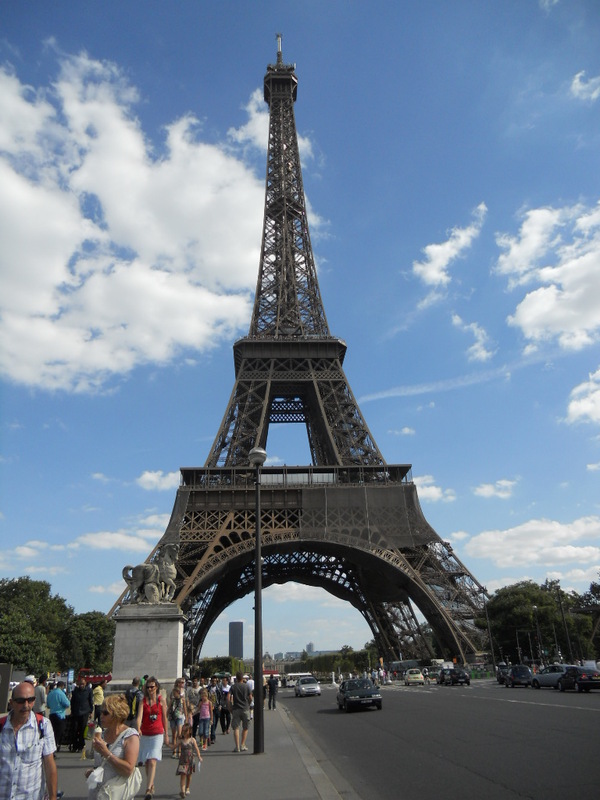 Recently I was in Paris (France, not Ontario) for 26 hours. 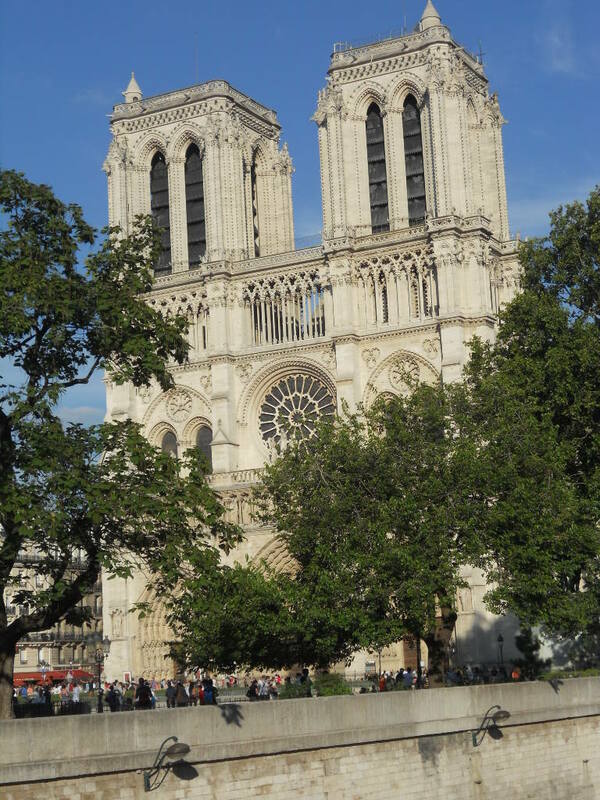 Because we were there for such a short time, all we did was walk and walk and walk and walk for 8 hours and saw as much of tourist Paris as anyone could in that time. On the way we saw gardens, statues, towers and castles. We also saw (but did not go into) The Louvre. 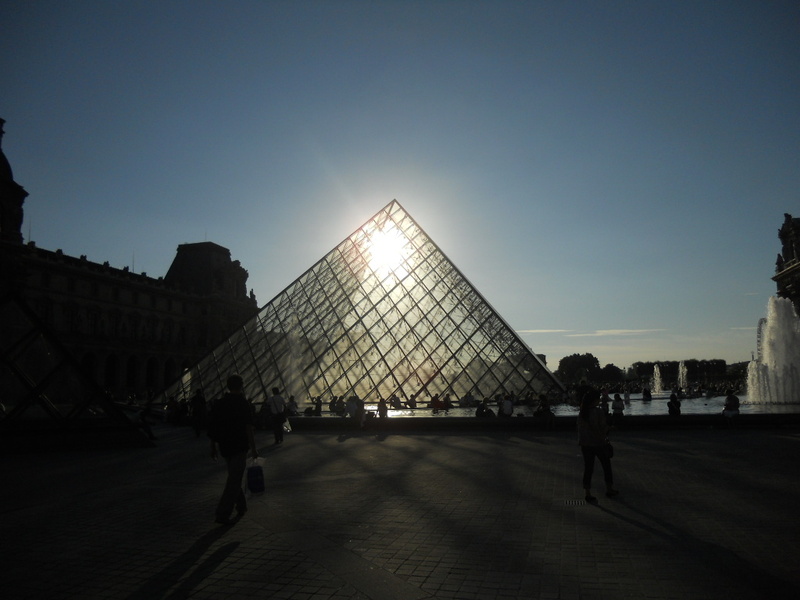 Building a modern crystal pyramid on top of The Louvre makes me think of re-branding university-industry liaison as knowledge mobilization (yes, I can make anything about KMb)….it might look new on the surface but underneath it is grounded in history. As mentioned in 2 previous ResearchImpact video blog postings (here and here), KMb is less like technology transfer (a university push method) than industry-liaison which is the multi-directional connection of research between university expertise and industrial need to research to inform decisions about products and services to be offered to customers (knowledge exchange and co-creation methods). Like KMb, industry liaison is a service that facilitates collaborations between industry and university researchers. University technology transfer offices need to grow into these new roles while remembering their foundations. In addition to pushing university technologies into the hands of industry, university-based technology transfer offices need to foster university-industry collaborations that result not only in patents and products but in publications, presentations and career opportunities for graduate students. Once university-based technology transfer offices begin to focus on research collaborations and the broader range of university-industry interactions rather than just technology licensing, a world of co-funding opportunities is available to support these collaborations. Funding programs such as NSERC-CRD, CIHR GlaxoSmithKline Partnered Chair, ORF-RE and MITACS Accelerate are available to support the co-production of new knowledge between university and industrial researchers. The world of university-industry liaison and KMb are beginning to find common ground. RI-RIR presented the first KMb session at the ACCT Canada annual meeting in 2009. This fall, ACCT Canada is working with FPTT and the NCE to host Innovation 2010. Knowledge Mobilization will have its own track at Innovation 2010 placing it on equal footing with sessions on financing and entrepreneurship. Also this fall is a KT/KM Workshop associated with the Canadian Science Policy Conference. Knowledge mobilization is emerging as an enabling philosophy for industry liaison and science policy. What started as a term championed by SSHRC, KMb is now finding an intellectual home in those activities that enable the multi-directional connection of university researchers and their collaborators from industry, community and government. Informed by principles of KMb and collaboration, universities and their partners are building an industry liaison pyramid on technology transfer’s foundations. Look for ResearchImpact-RéseauImpactRecherche to be telling its story to industry audiences at CSPC2010 and policy audiences at Innovation Partnerships 2010. See you there (when I return from Paris). Like any industry that evolves over time, university technology transfer needs to recognize the evolving shift from an industrial society to a knowledge society. As such, the already established tech-transfer offices at all universities (and increasingly at colleges) needs to include knowledge mobilization as part of an emerging university-community structure. P.S. 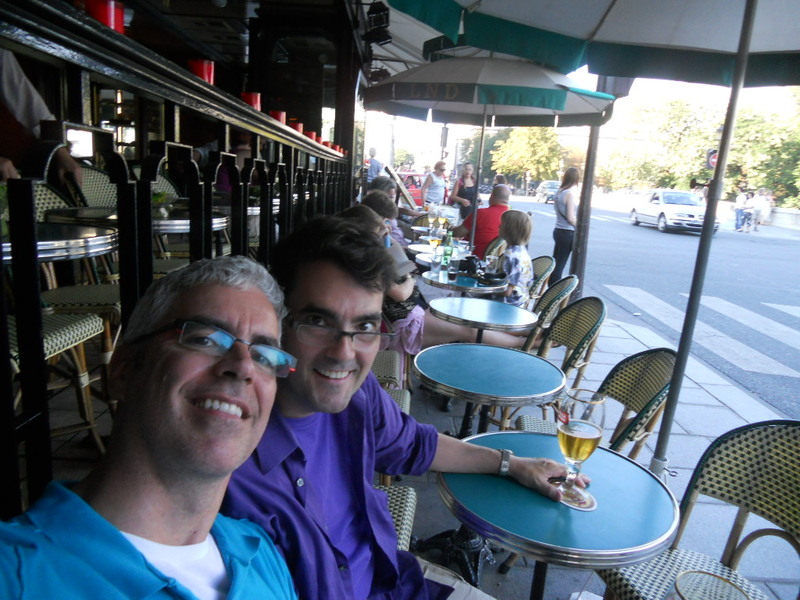 I had a blast in Paris but my feet were killing me with all that walking!